Elevator repair can be a tricky business, as the correct diagnosis is required to make sure you are not wasting valuable time and money on something that is not required for proper operation. Our highly trained staff will evaluate your elevator system as a whole to determine what, if any, repairs are actually needed. It is entirely possible that with some troubleshooting and adjustments, your elevator issues can be rectified without major part replacement or repairs. 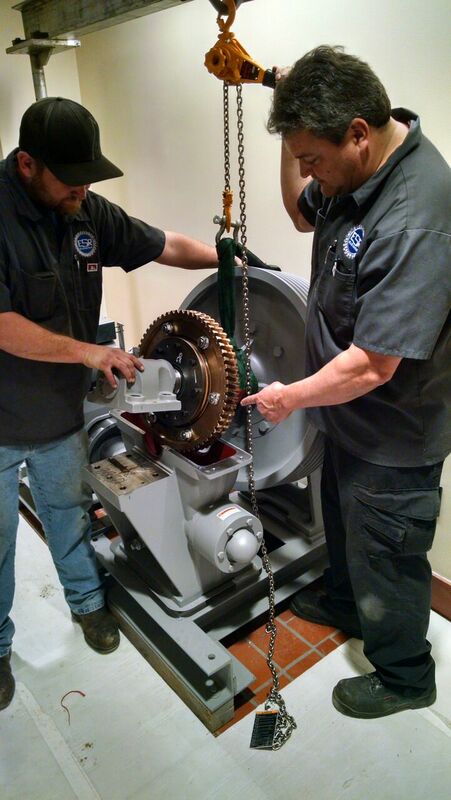 If it is determined that repairs are needed, our crews can perform the required repairs, large or small, in an efficient, professional manner to get your elevator back in operation as soon as possible.